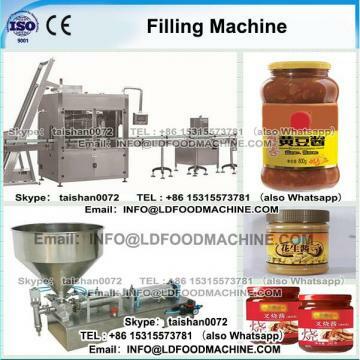 automatic filling machinery for oil adopts pneumatic control and owns a wide application scope, simple measuring regulation, good shape and convenient cleaning, suitable for the explosion-proof unit. The semi-automatic automatic filling machinery uses the piston measuring mode and compressed air as the power to work without any other power supply and can work at an explosive or combustible circumstance by just stepping on the pedal. 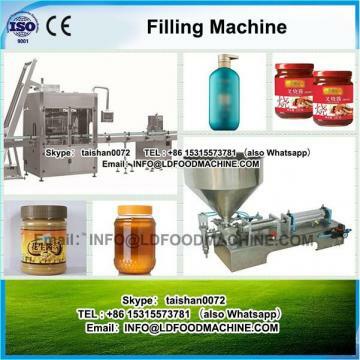 filling machinery for oil is suitable for filling in the industries of pharmaceutics, daily chemicals, foodstuffs, cosmetics, pesticide and special trades. With no need for power supply, the machinery is safe and with the personalized desity, can meet the modern enterprises requirements.